It’s no surprise that we have been getting a lot of warblers moving through. 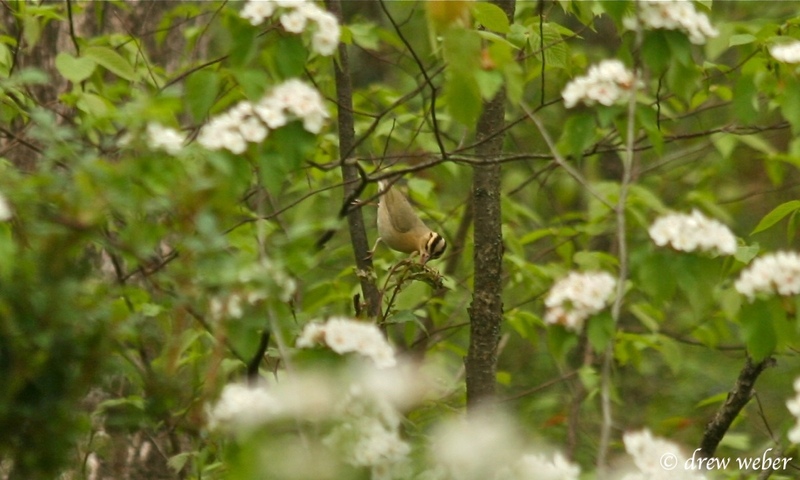 With migration in full swing I have attempted to photograph some of the warblers that I have been seeing now that we have a lens for our camera that zooms up to 300mm. 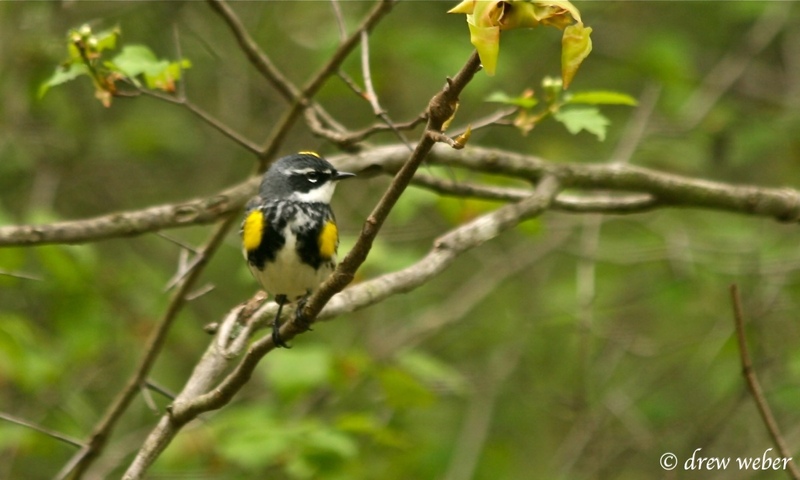 Justine and I spent the weekend camping at Shawnee State Park and there were several small flocks off warblers that moved through near our campsite. 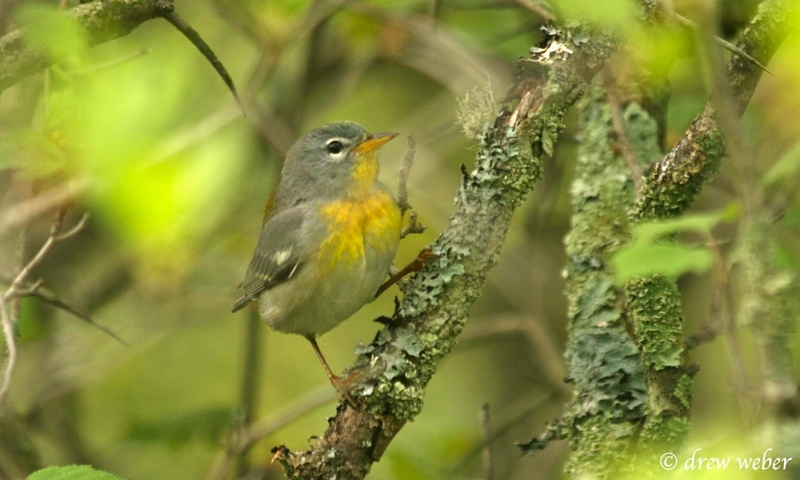 My favorite shot was this Northern Parula, probably a young female by the lack of any rufous band on the breast. 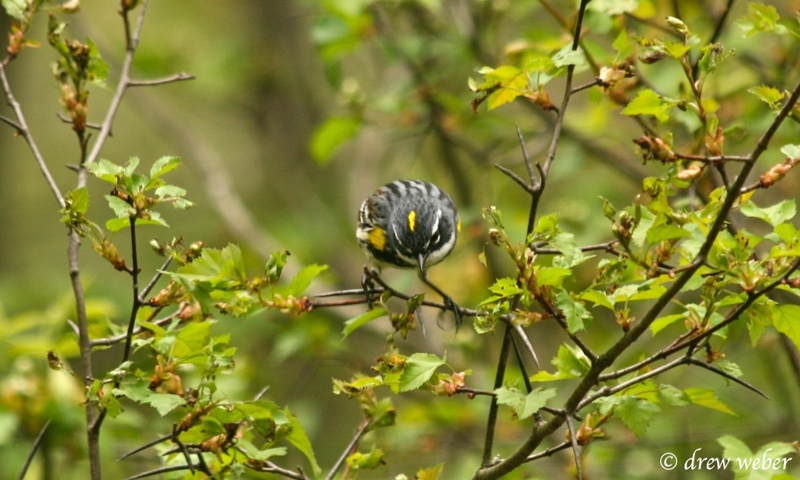 I was also pretty excited to see another Cape May Warbler this spring. 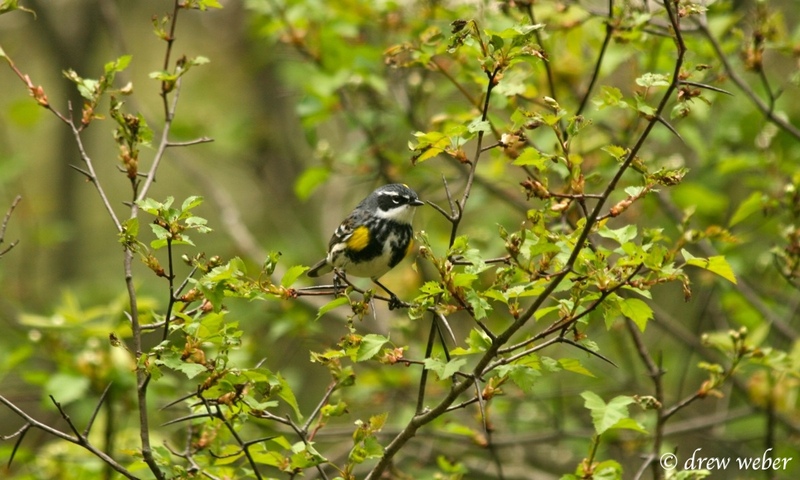 The fall was exceptional for Cape May Warblers and so far this spring has also been pretty good which seems logical. 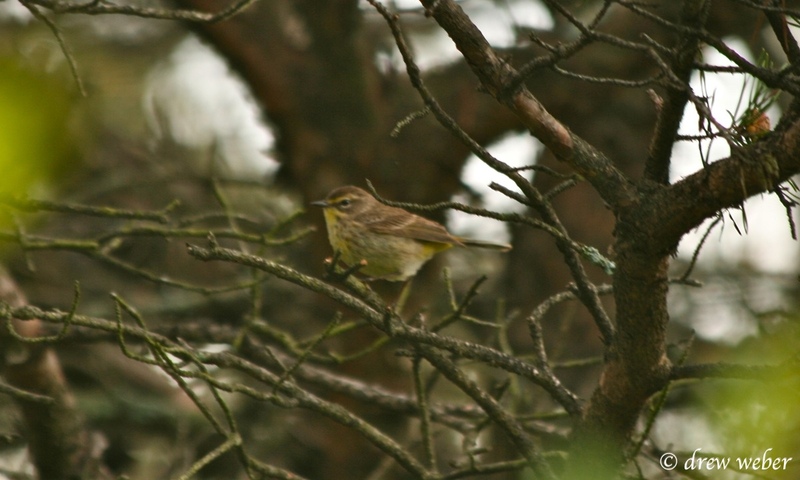 This Palm Warbler of the western race was a nice find. 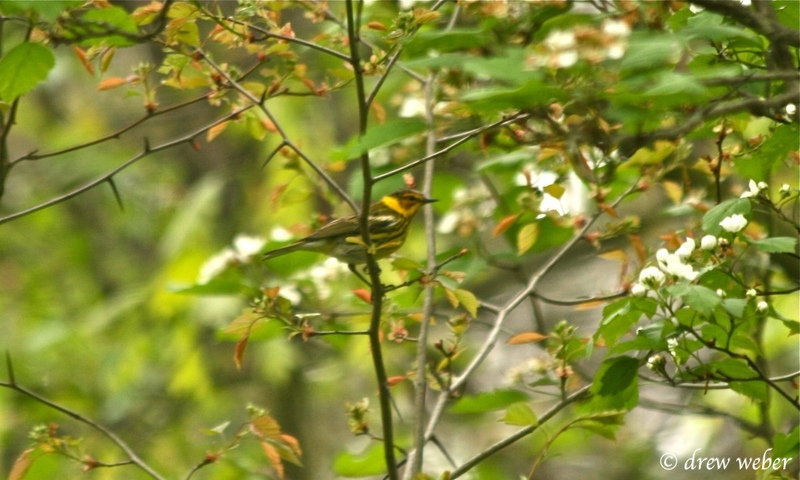 Eastern Palm Warblers are much underneath and are pretty easy to tell apart. 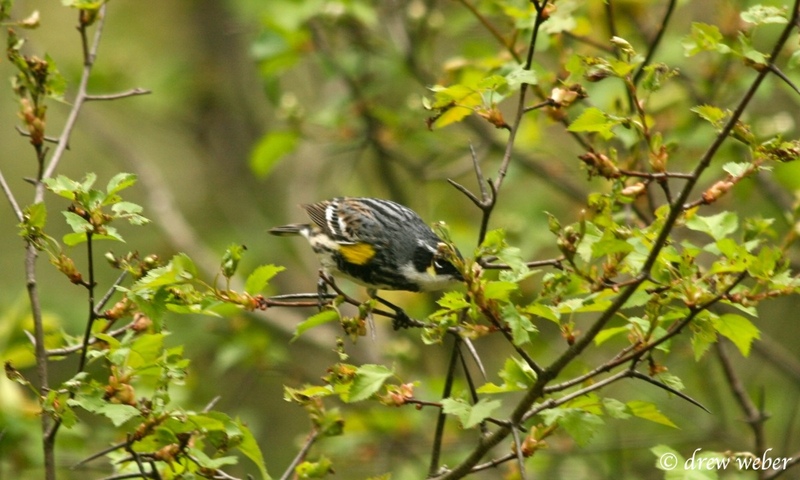 Below I have some of my better shots of Worm-eating and Yellow-rumped Warblers. Yellow-rumped Warbers still made up the bulk of the birds in every flock I came across.